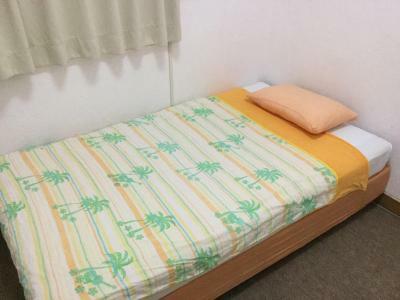 its very cheap for ishigaki for room with private bathroom, you get what you pay for . the aircon in the room with bathroom included was free you put coins but then you get the coins back. the location is perfect for nightlife, restaurants, the city, ferry terminal to islands. 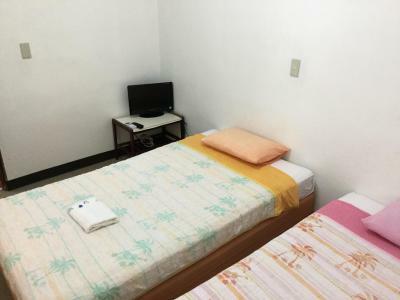 This place is quite affordable and in a great location, right next to the bus terminal. 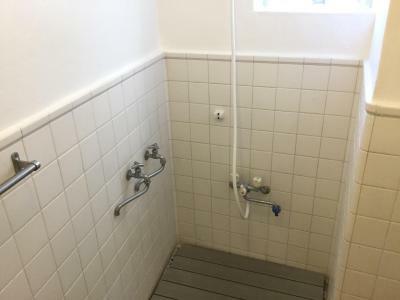 My room had its own toilet but the shower is communal. 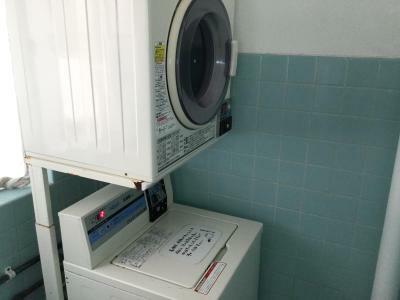 The owner is very friendly even though he can't speak English. 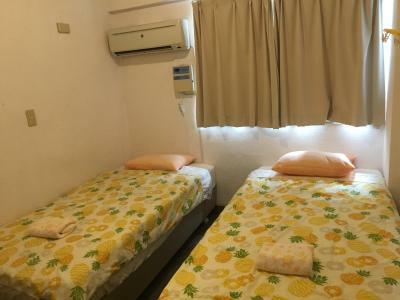 The guest house is located nearby the bus terminal & ferry pier. It is very convenient to take bus and ferry. It's also near to the bars and restaurants. 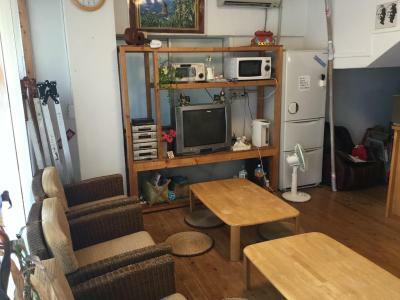 The location is great in the middle of town. Staff was helpfull but didnt speak English. 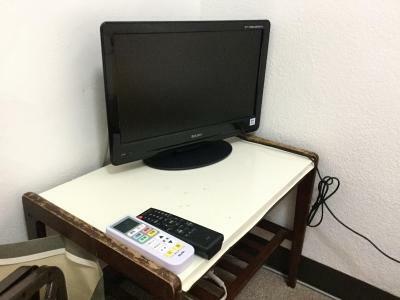 The location is great - right next to the bus station & port. The staff were very helpful with information & providing a comfortable place for me to do my Skype sessions. 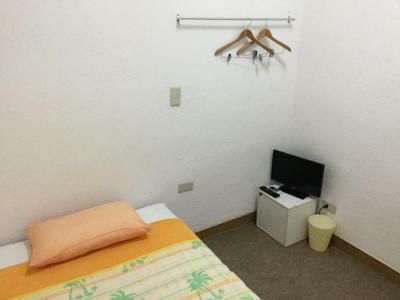 Guest House Fugarassa This rating is a reflection of how the property compares to the industry standard when it comes to price, facilities and services available. It's based on a self-evaluation by the property. Use this rating to help choose your stay! 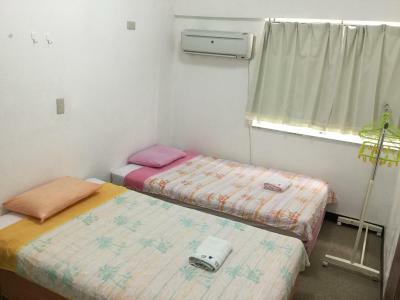 Located in Ishigaki Island, Guest House Fugarassa has air-conditioned rooms with free WiFi. 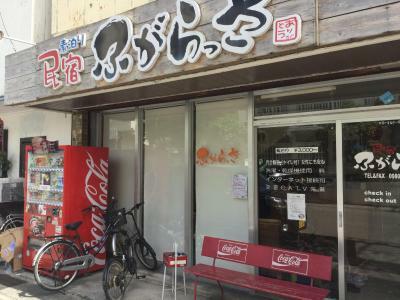 The property is close to several noted attractions, around a 7-minute walk from Yaeyama Museum and around 2,100 feet from Ishigaki Public Market. 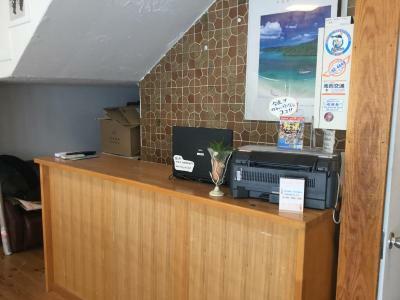 The property is 11 miles from Kabira Bay and 12 miles from Yonehara Beach. 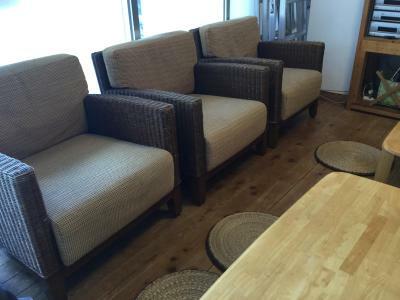 Sukuji Beach is 12 miles from the guesthouse, while Tamatorizaki Observation Point is 18 miles away. 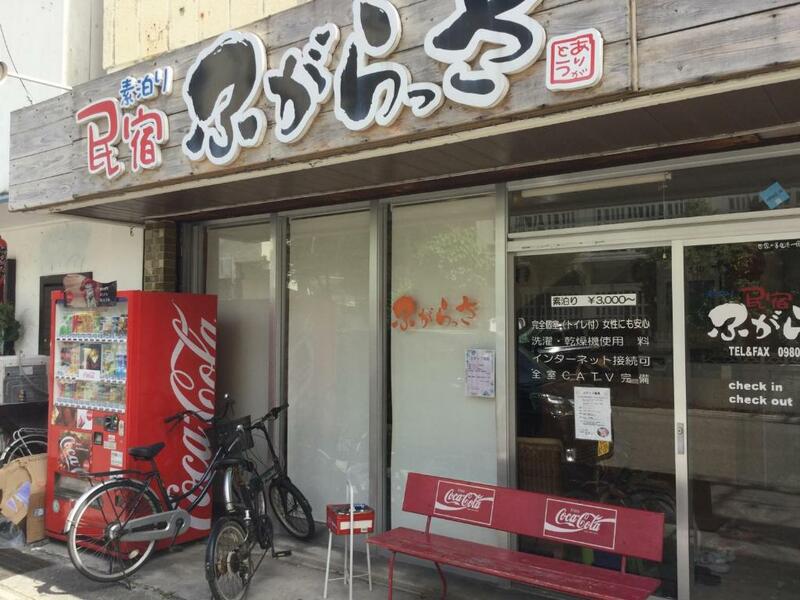 New Ishigaki Airport is 10 miles from the property. 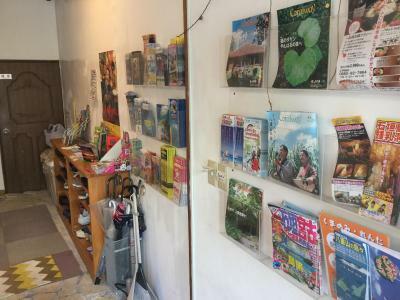 When would you like to stay at Guest House Fugarassa? 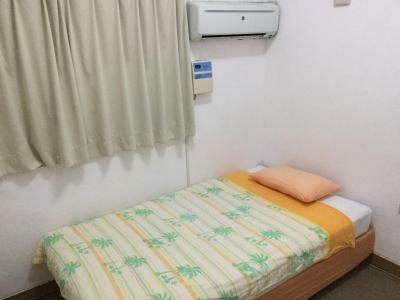 This twin room features air conditioning. Area Info – Good location – show map Guests loved walking around the neighborhood! House Rules Guest House Fugarassa takes special requests – add in the next step! Please inform Guest House Fugarassa of your expected arrival time in advance. You can use the Special Requests box when booking, or contact the property directly using the contact details in your confirmation. Rooms a little too narrow and nothing to put clothes. the towel, take your own. The staff wasn't always there. There was no refrigerator in the room. 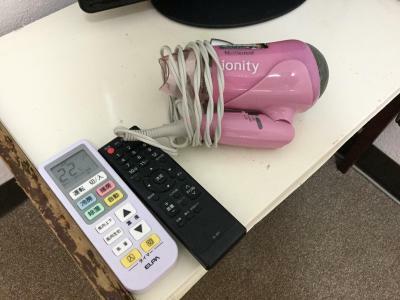 The aircon was a separate charge but luckily I didn't need it in October. 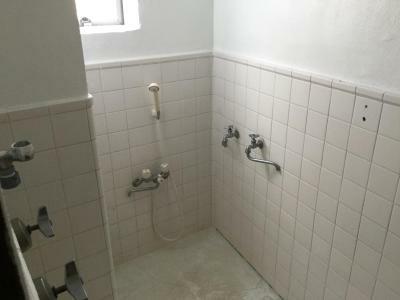 Place is a bit old so not that clean especially the shower room. 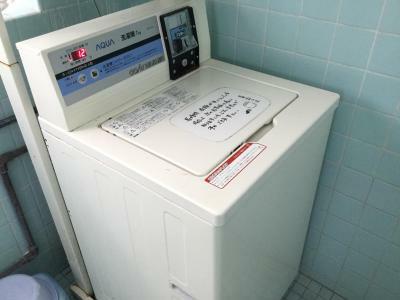 There was a fee for the air-conditioning, 100yen for 3 hours. Room was quite spacious for the price. 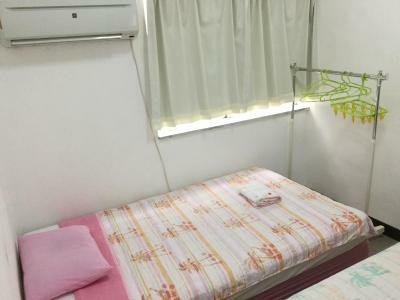 The shared bathroom was quite spacious but poor facilities and not good in cleanliness. 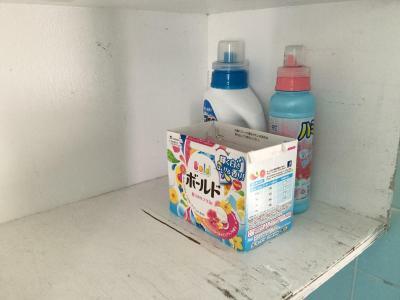 It's quite terrible for shared bathroom. 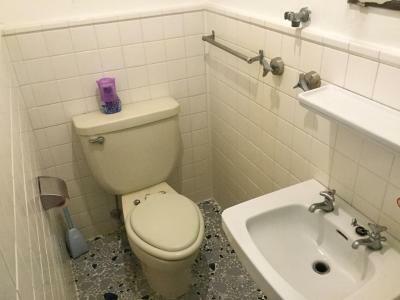 Please make the shared bathroom much better. Cleanliness is not ok. Air conditioning has to be payed extra. Not mentioned by booking. We had to pay for the airconditioning. 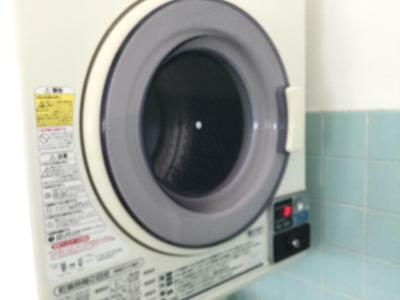 100 yen for three hours. It was not clean in the room. The bathroom was old en dirty.